Vocational Training provided to 205 Beneficaries through iSAVE project. 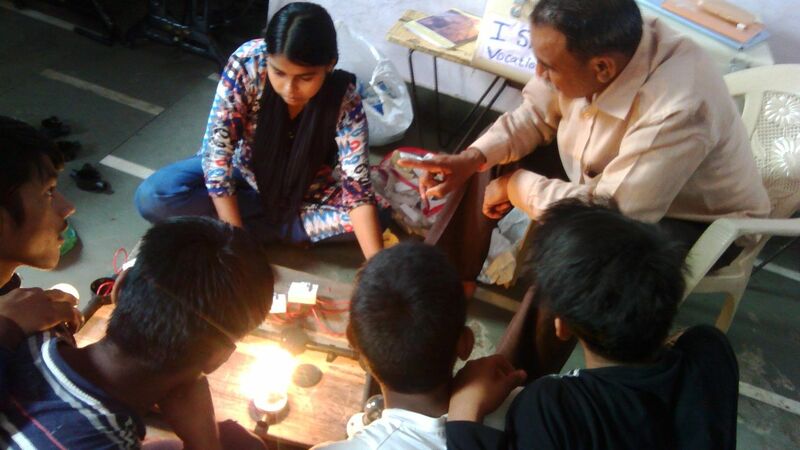 The vocational training center at Govandi provides vocational training to adolescent children and their guardians in Electrician, Beautician, Tailoring, Computer, Mehendi etc. Today many of the parents earn 300-400 Rs. per day from Tailoring. Many of the adolescent girls have joined Beauty Parlour and started earning.